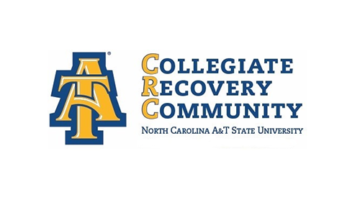 The East Carolina University Collegiate Recovery Community (CRC), also known as ECU Recovery, is designed to provide educational opportunities, personal development, and social enhancement to students in recovery from mind-altering substances and to the allies that support their journey to a better self. 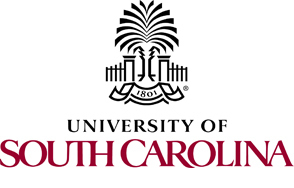 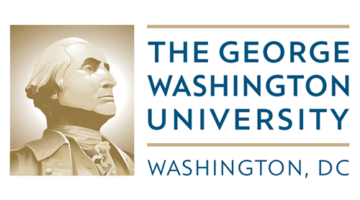 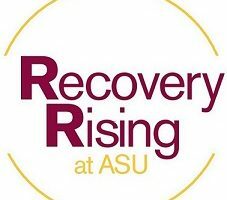 The goal of ECU Recovery is to create a welcoming environment for all students of the University and to create a culture within the University that supports abstinence within a model of a recovery-based system of care. 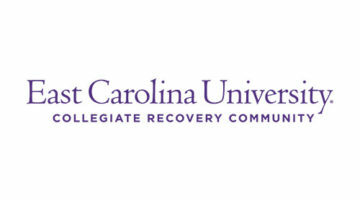 Simply put, East Carolina University finds value in every student and supports each student on an individualized level based on his/her needs.